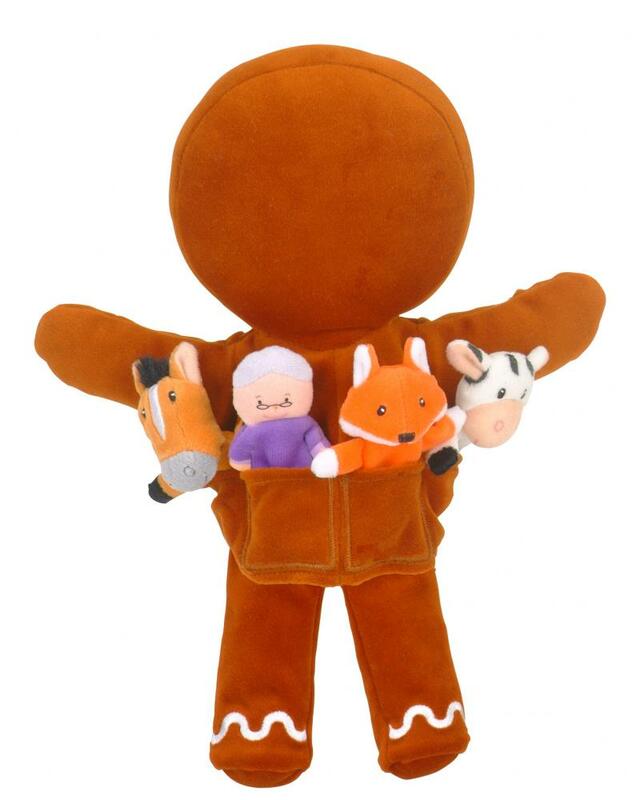 Gingerbread Man Hand Puppet Set by Fiesta Crafts. Children who love story time will adore this hand and finger puppet set. 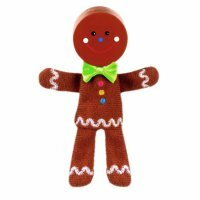 The key character (Gingerbread Man) as a large hand puppet is supported by a series of embroidered fabric finger puppets to make the retelling of this classic fun and fully interactive. 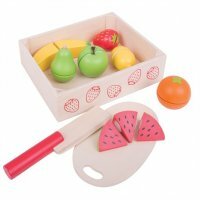 Not only is it a great toy for individual play, it is also designed to encourage role playing with others improving their confidence and communication skills.